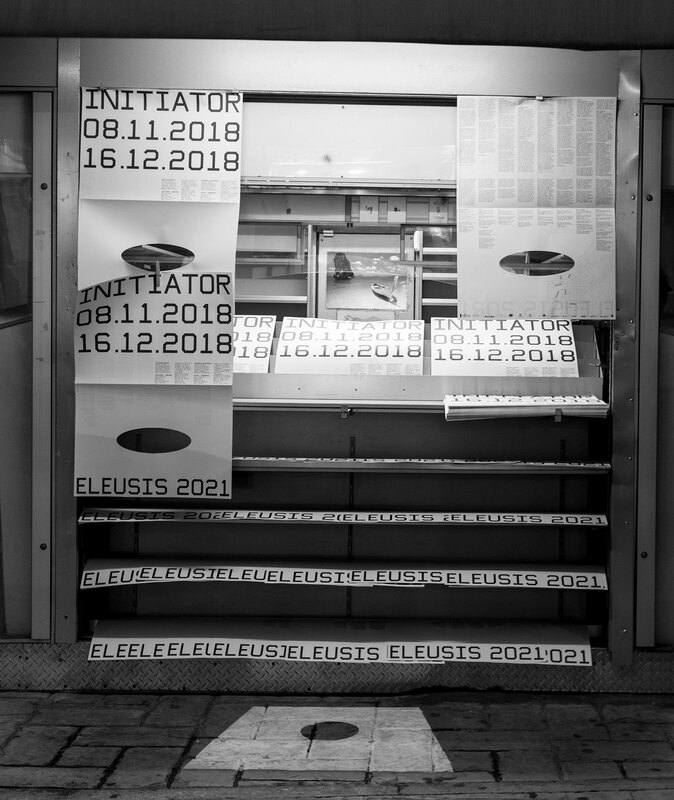 Initiator 2018 was the first edition of the international artist-in-residence program produced by Eleusis 2021 European Capital of Culture. 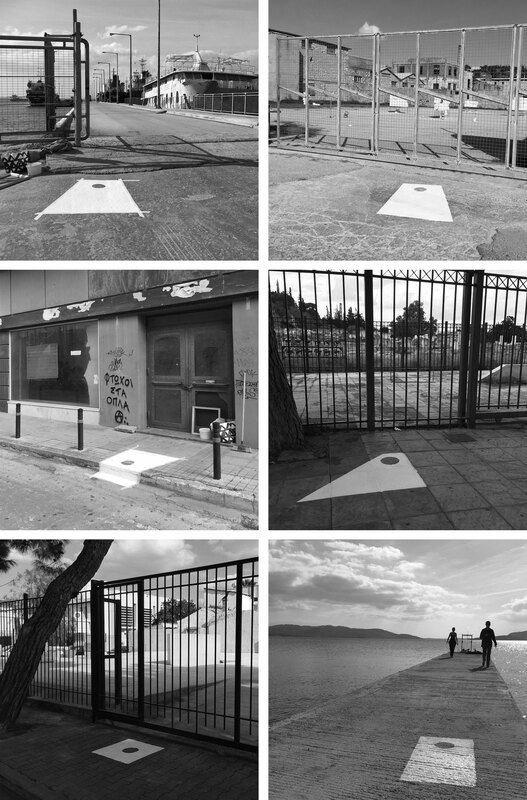 The visual system that we developed for the site-specific exhibition, involving five installations displaced throughout the city of Ελευσίνα (Elefsina), does have as main concept a Hole. 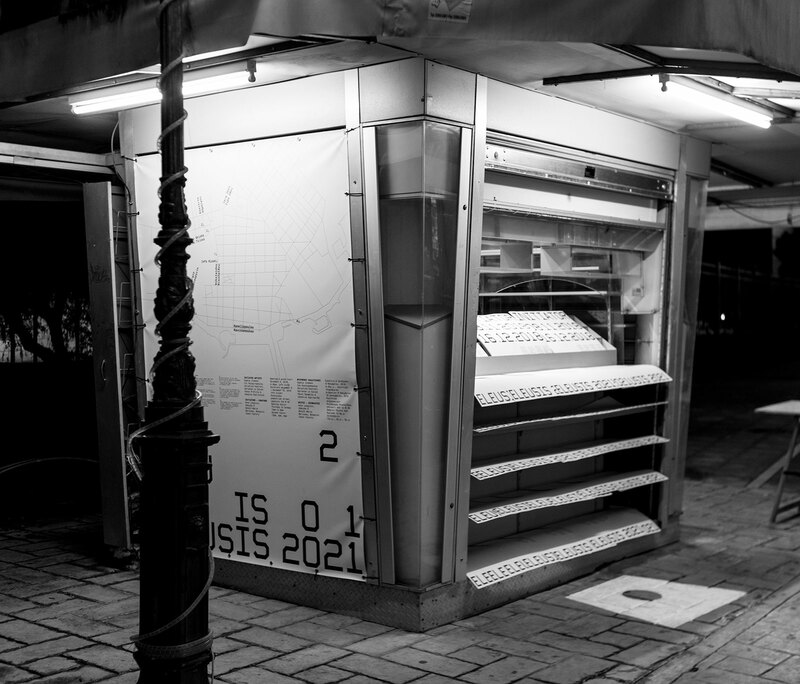 Elefsina better known as the by mystery surrounded Eleusis is famed for offering access to Hades or the underworld. 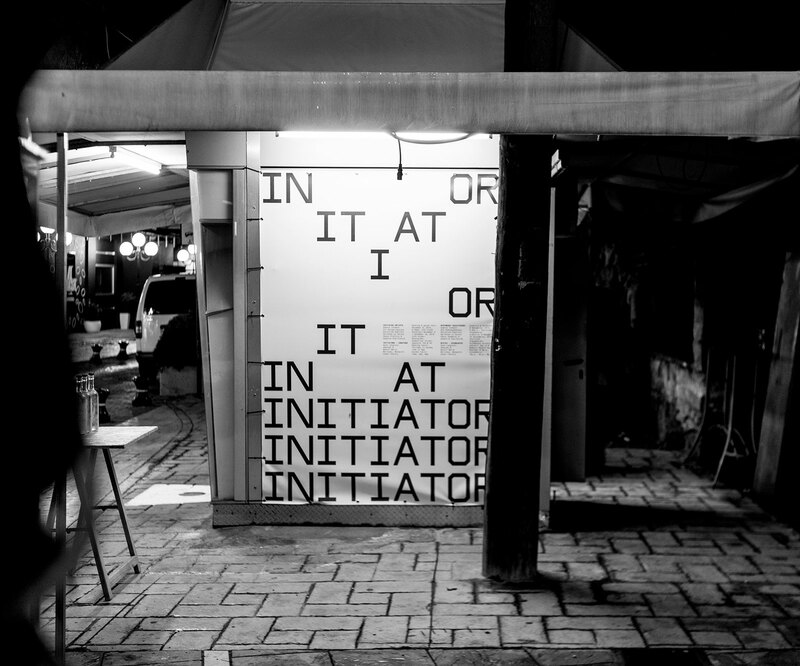 Beyond the Eleusinian Mysteries focusing on Demeter’s quest for her in Hades lost daughter, we believe that the notion of a sub-reality often discovered through a narrow entrance, or in our case a Hole, is still a vital metaphor in our times. Making holes in the dominating superficies of perception means to enter in unseen strata of reality. 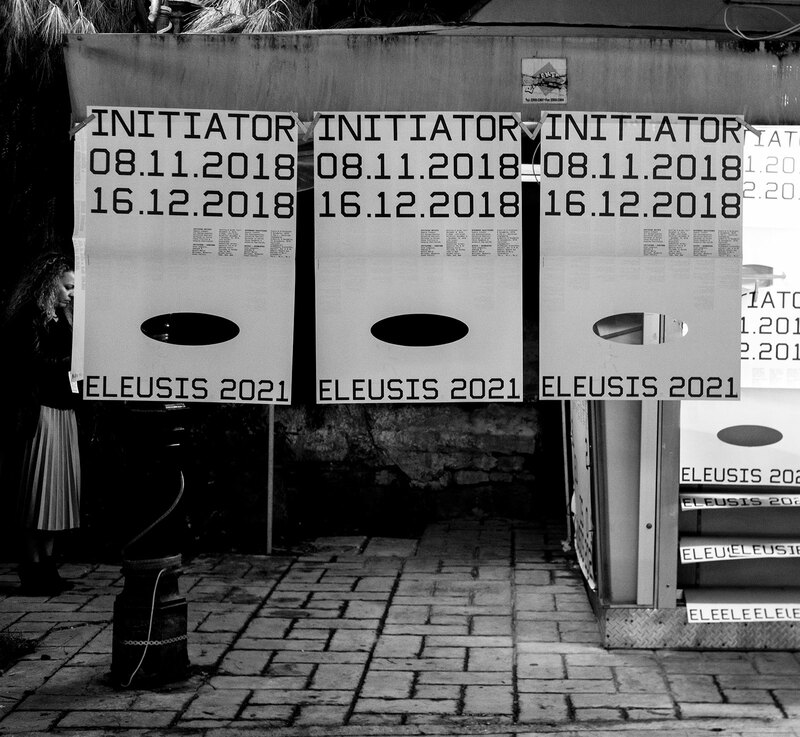 The same way that the Initiator 2018 artistes and curators have aimed to render different levels of the complex realities haunting the city of Eleusis, our visual system offers a hole to dig in to something invisible.